Iris Ceramica Group has developed activities integrating the production, distribution and communication of important ceramic companies in the world. Every brand brings forward the Group's philosophy, but still every company emphasizes its particular heritage of values and talents, yet at the same time paying close attention to the products and services offered by each brand. Since 1961, the Group has anticipated the needs of a constantly evolving market due to the experience and history that has marked the course of every company. R&D, engineers, production departments and sales teams are constantly seeking new ways to honor the legacy and future foreseen by the founder Romano Minozzi. 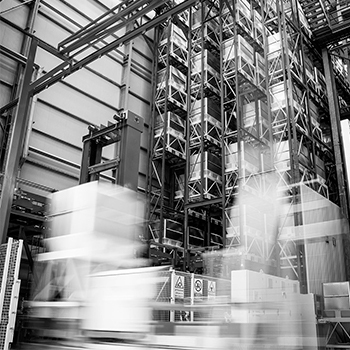 Therefore, quality and innovation set the foundations on which corporate assets are built. 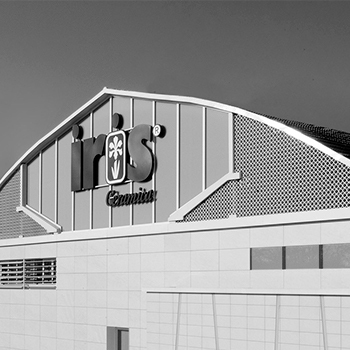 Iris Ceramica Group is composed by a range of unique and dynamic brands, including some of the most popular on the market, with their own strong identity, distinctive character and different aims, based on Romano Minozzi’s beliefs for the future: quality and innovation. Each brand has individually developed their brand identities in their own pursue to the perfect product and design, according to our philosophy and values and allowed our company to stand out in very competitive market. 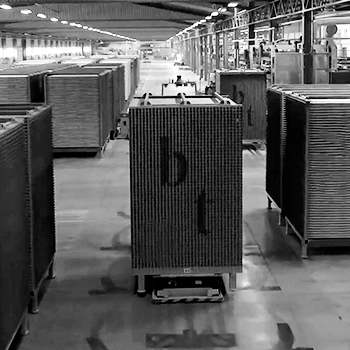 The success of our brands comes from a balance between the biggest brands such as Iris Ceramica, Fiandre, FMG Fabbrica Marmi e Graniti or Ariostea, and youngest brands like Eiffelgres, Porcelaingres, Stonepeak Ceramics and Sapienstone. Our Group offers a wide range of products that allow our brands to satisfying any request or need. Pioneers in the art of solid, avant-garde porcelain. A constant dialogue with clients to meet new needs. 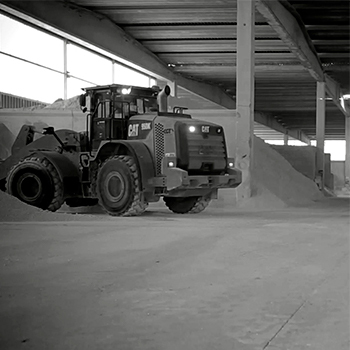 Proven excellence in the production of eco-sustainable solutions. 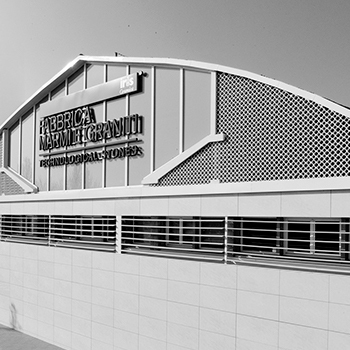 Our production plants are perhaps the place where the values desired and pursued by Romano Minozzi can be clearly seen. Innovation is reflected in the technology solutions that have been adopted within the company, and also are constantly improved and modernized. The quality of outr“fired” materials is approved when it comes to the most restrictive certifications, reinforcing the concept of Economy equals Ecology, so that means continuous quality research. Iris Ceramica Group’s industrial and manufacturing processes are characterized by the presence of many production plants concentrated in the ceramic industrial district of Sassuolo, between the provinces of Modena and Reggio Emilia, and also two other centers located in the most important commercial countries: the United States of America and Germany. 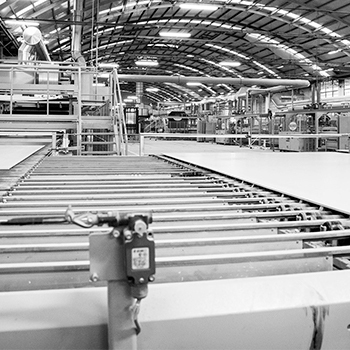 Industrially produced natural stone that frees creativity. 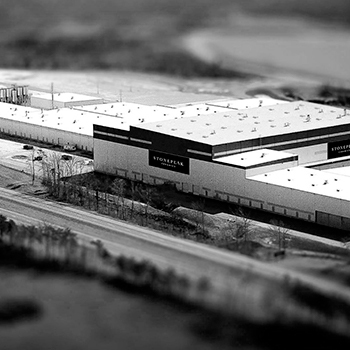 One of the world’s largest high-tech porcelain production plants. Porcelain products for eco-sustainable building. Iris Ceramica Group is composed of dynamic and innovative companies, able to position themselves in an excellent way and with a wide market share in Italy and with a great design for our distribution network. There are many sales outlets and selected distributors in which our products are available. In fact, that raises the brand awareness and also offers quality and beauty for the ceramic creations, so distinguishable from other products as the precious made in Italy. For those who love to enjoy and touch the ceramic products from our different brands, we guarantee that you’ll be communicating with an available and competent distributor, capable of building a relationship based on reliability and effectiveness, even after sales. 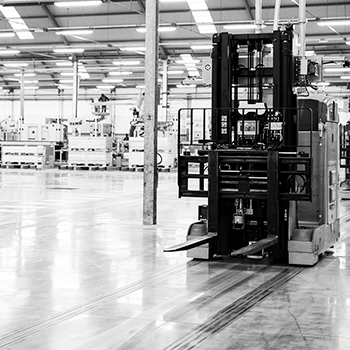 We can also offer tailored services for customers and different types of solutions, thanks to the strength and the interactions between many departments and brands within the Group. 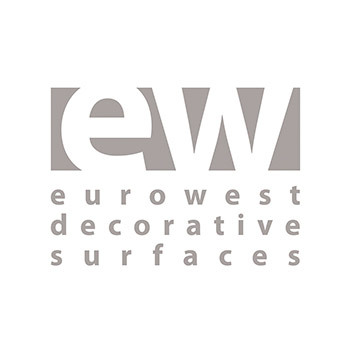 The most suitable interlocutor for choosing ceramic surfaces in USA. Italian know-how for the U.S. market. A wide range of solutions in Spain, Portugal and Mexico. Iris Ceramica Group has always been committed to promote the culture of ceramic products in the landscape architecture world. 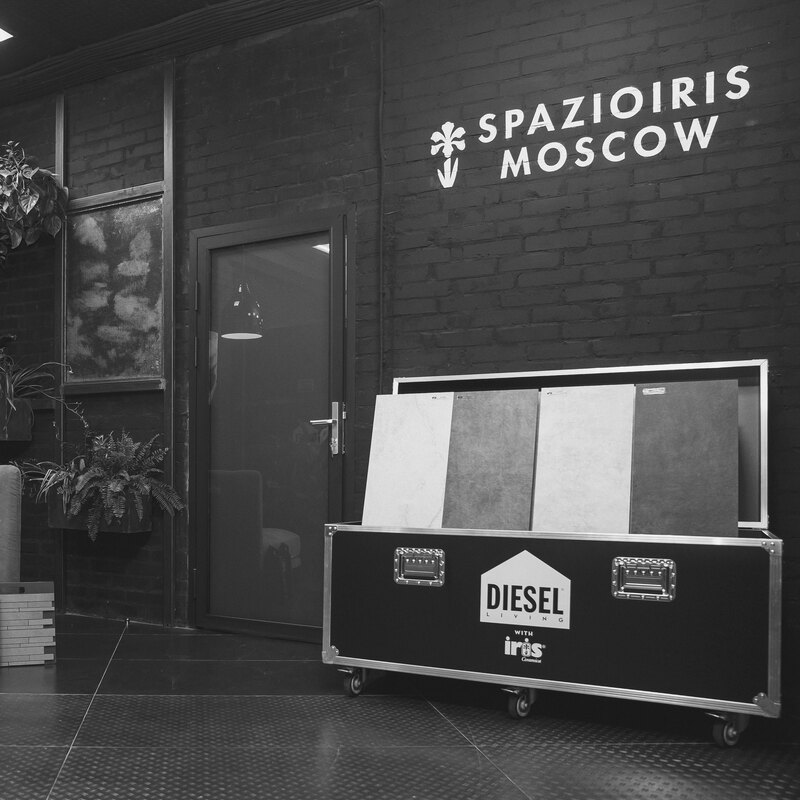 The exhibition spaces of our brands aren’t just a simple showroom where people can see and touch products, but it has become a place to enjoy and appreciate the quality of our materials. The spaces are made to satisfy professionals but also people who just simply enjoy architecture, design and new materials. Furthermore, the exhibition spaces host national and international events with people from all over the world, linking everyone to the world of architecture, design, communication and art. The ceramic product culture in the Berlin landscape. The meeting point between architecture and the city of Milan. 400 sqm in the heart of New York’s design district. In 2000, when Wi-Fi and ADSL started to be commercialized, making within a few years computer interconnection the norm, whilst it was rather the exception before. After that, the web has been distributed in ten countries that accounted for 73% of the total presence and Internet users in the world were less than 400 million. These days, users are estimated to be approximately 3 billion. It has been an intense period with Google being founded in 1998, Wikipedia in 2001 and YouTube in 2005. Let’s not forget the fact that, also in 2001, the number of dot-com companies doubled in comparison with the previous year. In this scenario, Romano Minozzi was inspired to found his own web agency group: Floornature.com SpA. This project was focused on creating an extremely advanced team capable of bringing Iris Ceramica Group into the new digital world. The aim was to inform and document the rapid changes into the landscape architecture worldwide getting inspiration from the emerging professionals such as architects, interior designers, engineers and builders. This choice was essential since it was considered the origin or online magazine for architecture an design. The website www.floornature.com has been working for 16 years and has been able to position itself as a point of reference to international web magazines. Floornature is the architecture and international design web portal. 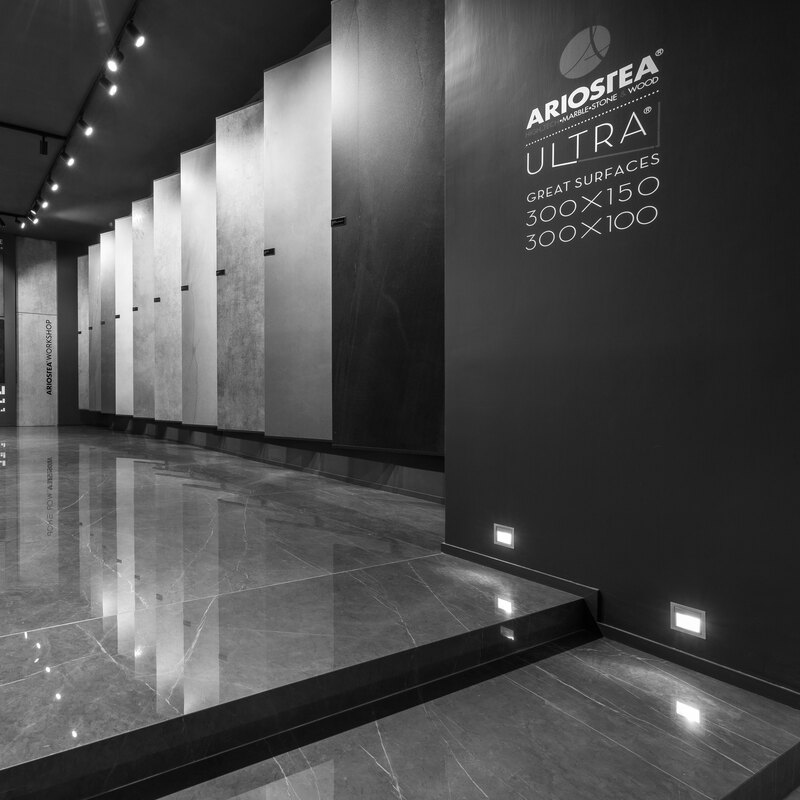 The technical support provided by Iris Ceramica Group to professionals such as engineers, designers, architects, floor installers and builders also extends to services related to the use and installation of ceramic materials in their countless applications. Moreover, through brands like Technoriunite and Granitech, the Group is able to suggest the best product and materials for every application where the aesthetic component and the performance of the product must be combined to satisfy any request or need. The interlocutor for ventilated façades and floating floors. Support and advice in laying ceramic's floors and wall coverings.